Our new XLX range with typically 10-12 individual pieces of stone per panel sits between our XLV (5-8 individual pieces) and XLS (15-18 individual pieces) ranges. 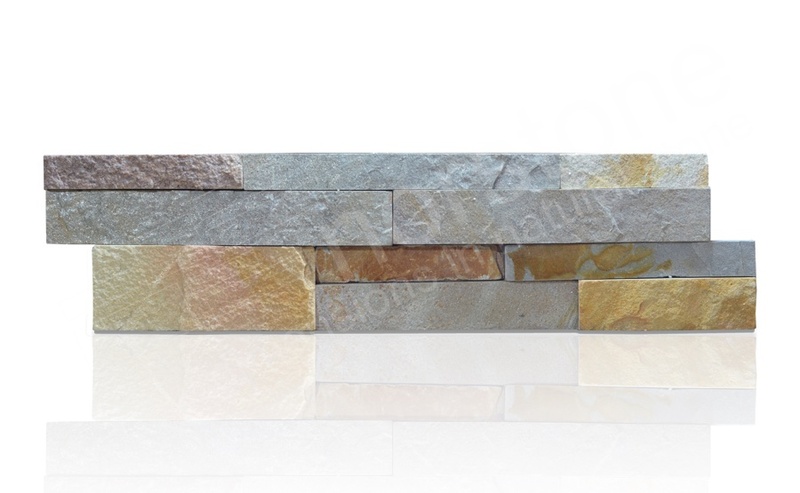 These are almost double the size of the stone strips used in our standard XLS rock panels yet they still retain our signature stacked stone appearance making them perfect for expansive feature walls. These quartz based sedimentary panels are only suitable for interior use. The neutral colours will blend with any colour scheme.